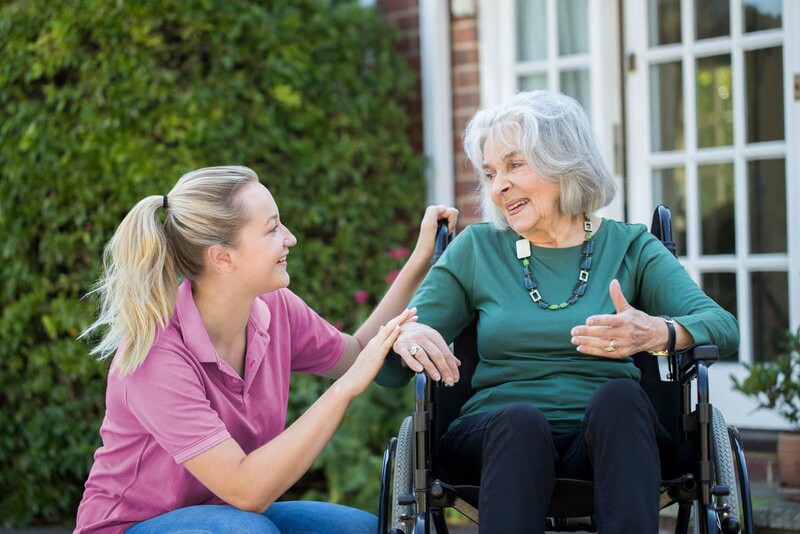 Our friendly, professional team provide flexible care options to suit your needs, supporting you to live at home. Regulated by the CQC and rated Outstanding for caring. 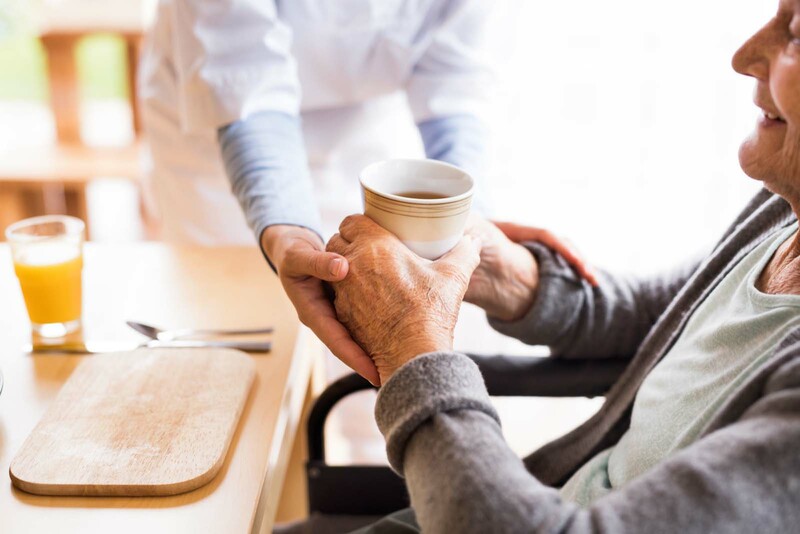 We are passionate about helping people to continue living happily at home, with the care and support they need. The right level of support and attentive care to suit your needs. A friendly face and help to get the most out of your day. Understanding specialist dementia care needs is at the heart of what we do. Here for you, whenever you need short-term or temporary care. Several agencies have cared for my husband, but none as impressive as yours. Following his recent eight-week hospitalisation, you provided care three times daily, with a dedicated, happy and experienced team. They continue to be greatly appreciated. Please keep up the good work! We put your needs, wishes and preferences at the heart of everything we do. 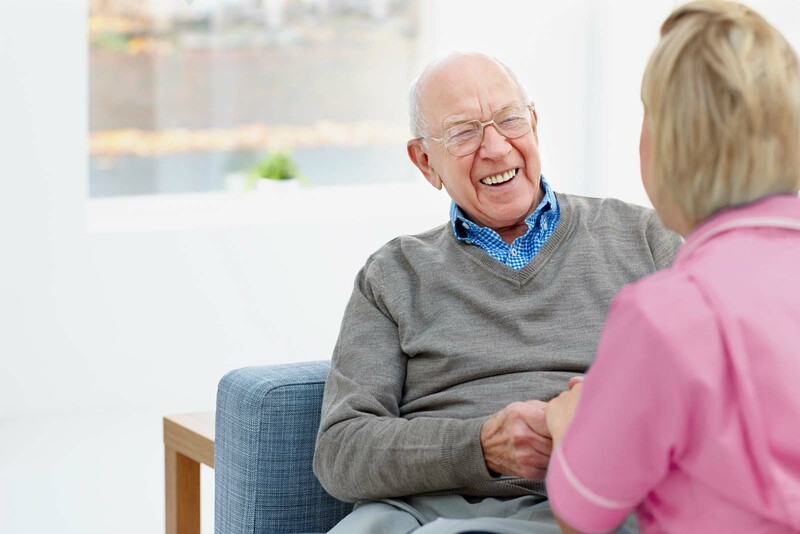 We plan your care visits according to agreed times and not 'time slots' spanning a few hours. Our care teams visit the same clients, so you get to know the same familiar faces. We take great care to ensure reliability with robust planning and dedicated staff. 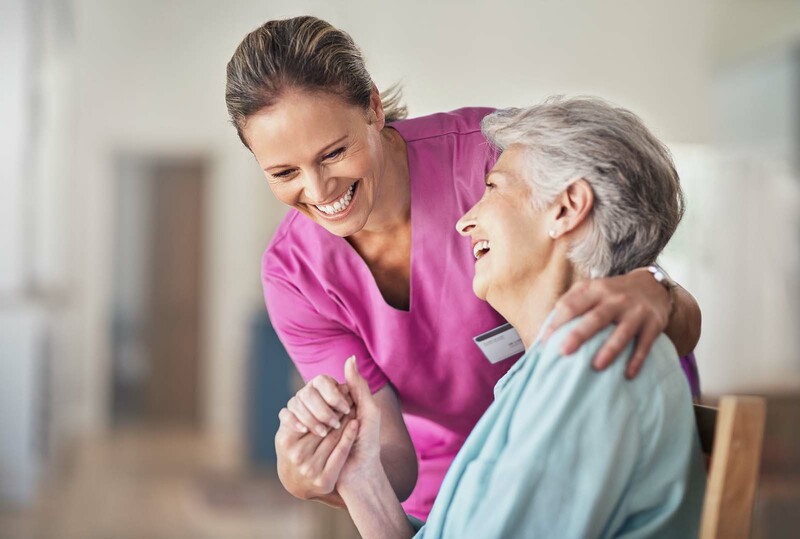 Our care staff receive the highest quality training - exceeding the industry standard requirements. Our services are completely flexible, built around your individual and precise needs.